Ever wondered how the other half lives? Although the celebrity lifestyle may seem out of reach, when it comes to property, they want the same things most buyers do: privacy, comfort, an attractive lifestyle, and plenty of growth potential. 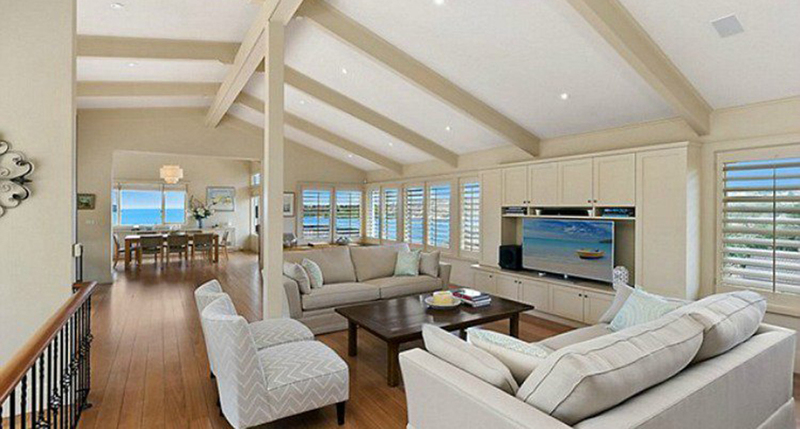 Here’s a look at the past and present properties of some of Australia’s most well-known personalities. 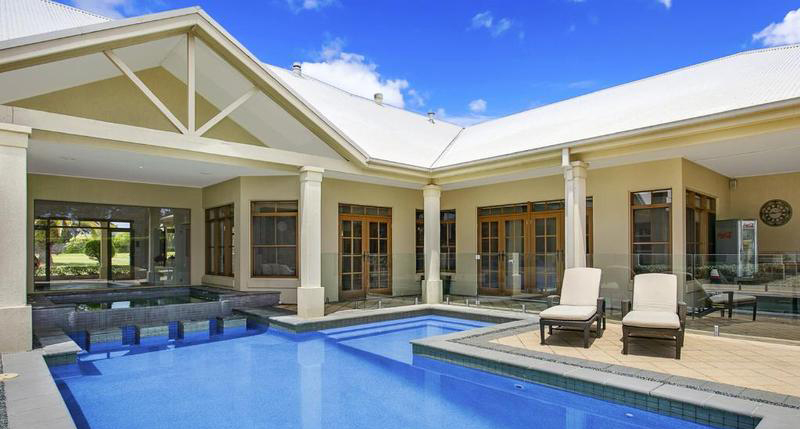 Channel 9 presenter Sonia Kruger and her husband Craig McPherson bought this stunning home for a cool $6.5 million not long after selling their Warrawee property in late 2015. The house sits on the exclusive Balmoral Slopes area of Mosman in Sydney and features views across Hunters Bay, five bedrooms, cathedral ceilings, polished timber floors, and open-plan living areas. In April last year, tennis legend Lleyton Hewitt and actress Bec Hewitt splashed out $12.7 million on this new Georgian-style home in Toorak. The French Provincial replica includes five bedrooms, seven bathrooms, and a six-bay underground car park – making for a luxurious addition to the Hewitts’ already-extensive property portfolio. Although you may not recognise the name at first, chances are if you live in Sydney you’ve been to at least one of hotelier Justin Hemmes’ Merivale restaurants, which include Mr. Wong, Ms. G’s, Coogee Pavilion, and The Newport, just to name a few. 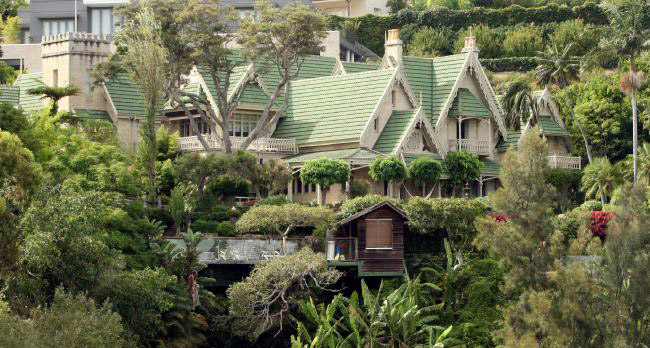 Hemmes recently snapped up one of Sydney’s most iconic homes – The Hermitage in Vaucluse – for a reported $67 million. Built in 1831, the six-bedroom, six-bathroom residence comes with formal and informal living areas, library, study, gym, traditional English-style pub, a boathouse, swimming pool, and tennis court. 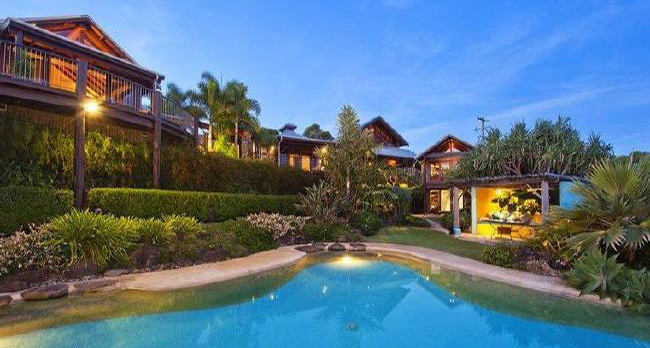 Despite being a huge international movie star, Chris Hemsworth opted to keep it local and laid-back when he purchased this property in Byron Bay. 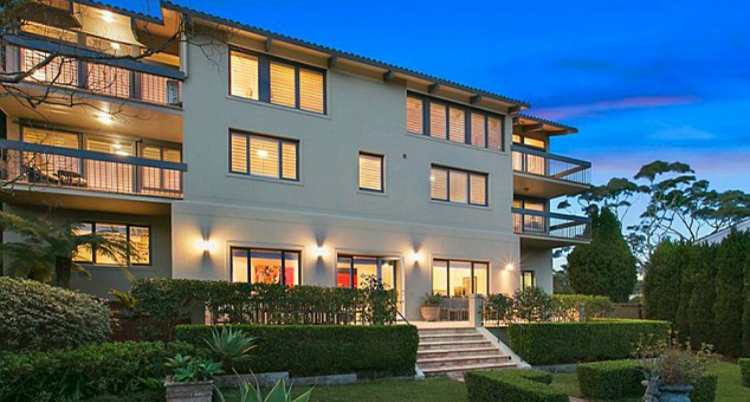 He and his wife Elsa Pataky scooped up the 4.2-hectare waterfront Broken Head property – which features six separate living areas and a luxurious swimming pool – for $7 million back in 2014. Radio host and TV personality Chrissie Swan fetched close to $5.5 million for her South Yarra home in December last year – over $500,000 higher than the indicative selling price. The 854-square metre Victorian charmer features high ceilings, Baltic pine floorboards, and ornate fireplaces, along with a spacious fully renovated kitchen and living area. 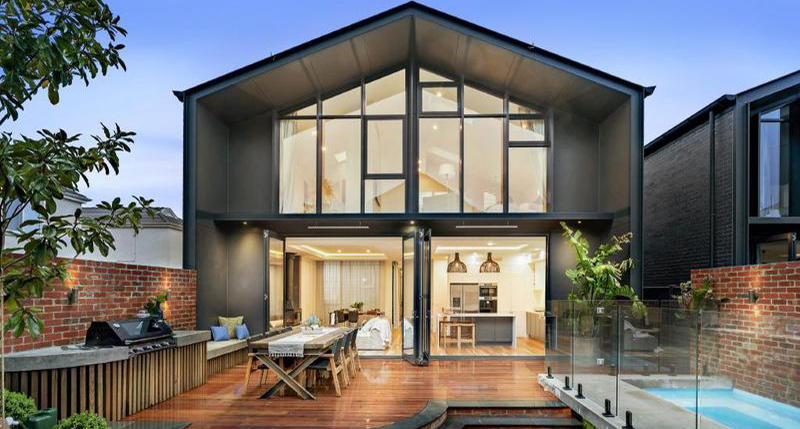 Comedian Dave Hughes recently forked out more than $3 million for the five-bedroom home in Elsternwick made famous on The Block last year – which he now rents out to a local family. Featuring warm timber elements coupled with contemporary styling and pops of bright colour, the open-plan living area offers the perfect combination of stylish interiors and practical liveability. Looking for your dream home? 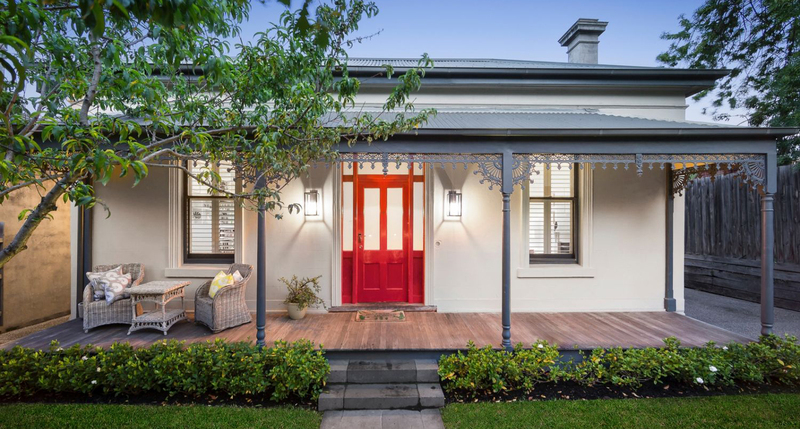 Browse our latest property listings in Melbourne and beyond.